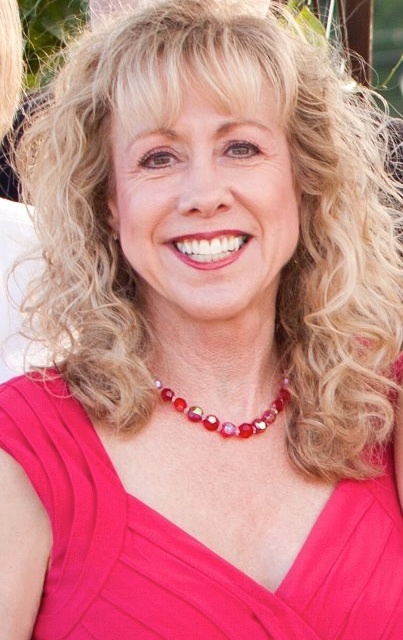 Ann’s commitment to helping brain injury survivors has garnered her the Christopher & Dana Reeve Foundation Quality of Life Grant in 2013 and again this year in 2015. 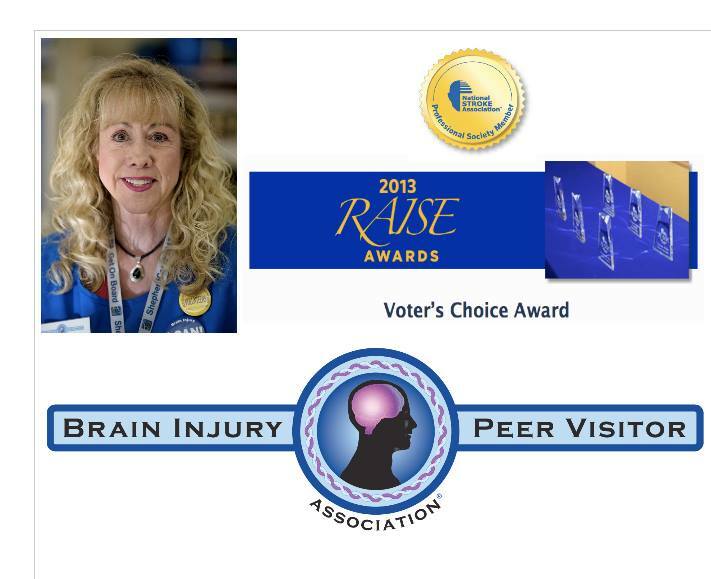 The Brain Injury Law Center is honored to recognize such a champion for traumatic brain injury survivors. A: I had no idea that I had a brain injury. Not one doctor had said anything at all about my brain. I was told by one neurologist that I had “post-concussive syndrome.” That doctor acted like it would go away — go home and lead your life. He really never explained that my brain may be affected. I truly thought that the wreck made me crazy. That’s why I had changed and could no longer do so many things that I could do previously. After my car wreck I couldn’t work — I tried numerous times. Thus I had to figure out who this “new me” was. I struggled with this for years. It took me wholly accepting the “new me” and my realization that I was still a very valuable person in life to become the helping person that I am today. 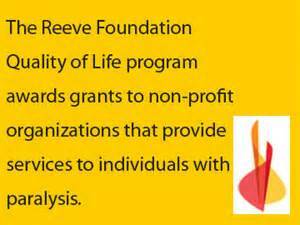 A: It is a huge honor to receive the Quality of Life grants. I so respect all that Christopher Reeve and his wife Dana did to help others during their life-time. They represented the true selfless love and help that I so respect and hope to emulate. To create a true understanding of what the word “brain injury” means — to make it a household word that is understood and accepted. 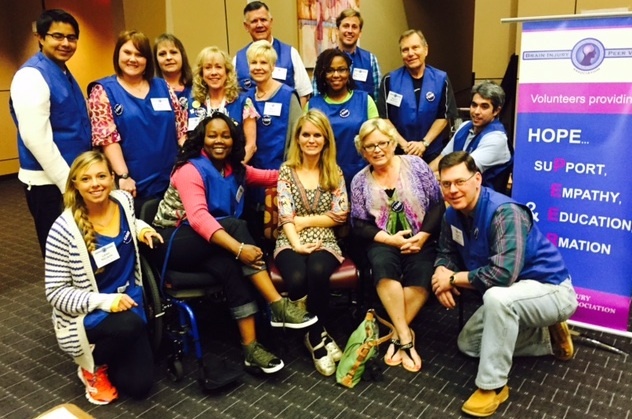 This interview by Stephen Smith was posted in Teach Believe Inspire Award on June 2, 2015. Stephen founded the Brain Injury Law Center to help brain injured victims, survivors and their families. 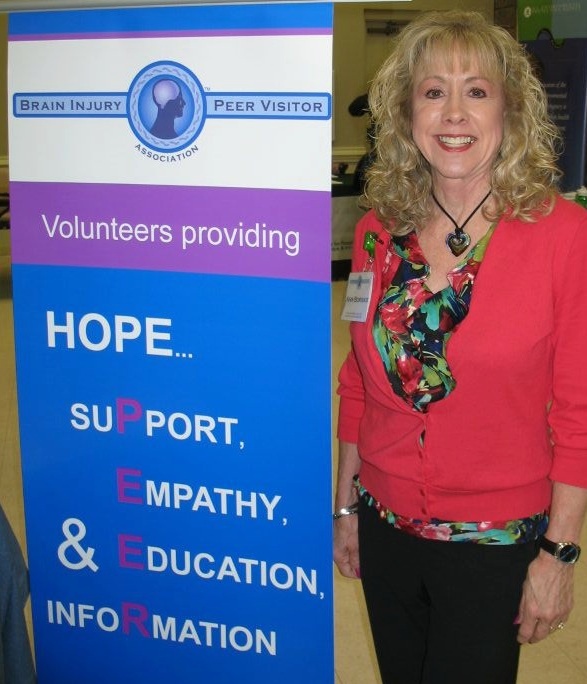 To learn more about Ann Boriskie and her work with brain injury, please visit the following sites.